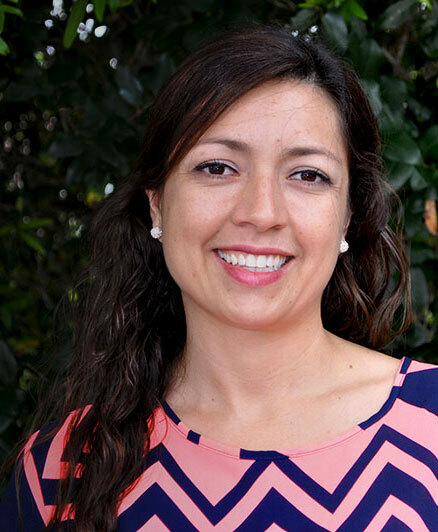 Diana Salazar, LCSW-S, RPT is a Licensed Clinical Social Worker, Qualified Supervisor in the State of Florida, a Nationally Certified Registered Play Therapist, and Trauma Focused Cognitive Behavioral Therapist. Diana graduated from Florida Gulf Coast University in Fort Myers, FL with a Master’s degree in Clinical Social Work. In 2015, Diana co-founded Sunshine State Counseling Center in Bonita Springs, FL. Through her practice, Diana empowers clients to build and develop their inner strengths by providing compassionate, ethical and professional therapeutic services. Diana has extensive experience providing individual, group and family psychotherapy in South West Florida. Diana has served emotionally disturbed children, children, adults and families survivors of physical, sexual or emotional abuse, individuals enduring mental health disorders, and couples and families experiencing distress and relational difficulties. Diana’s areas of specialty are emotional and behavioral challenges, parenting, difficulty adjusting to new life situations, families experiencing divorce and co-parenting, relational difficulties, grief and loss, trauma, post-traumatic stress disorder, and mood disorders such as but not limited to depression, anxiety and bipolar disorders. Diana utilizes multiple therapeutic modalities such as but not limited to, Play Therapy, Sand Tray Therapy, Cognitive Behavioral Therapy, Trauma Focused Cognitive Behavioral Therapy and Gottman Method Couple’s Therapy. Diana comfortably provides therapy to English and Spanish speaking clients.